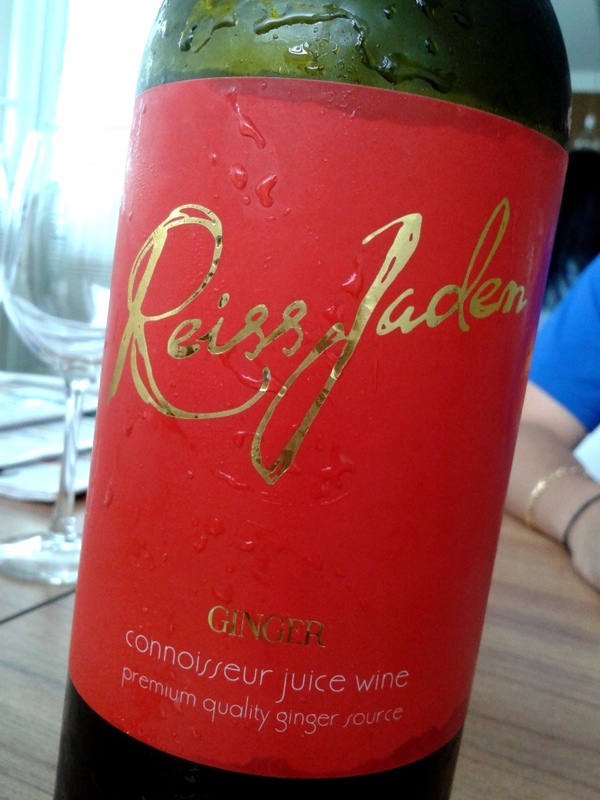 It’s strange that a fruit-rich, tropical country like ours doesnt seem to have any fruit wines. Until now that is! 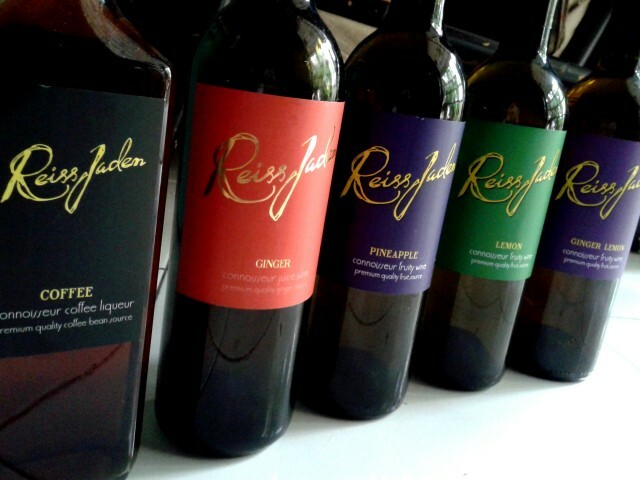 Reiss Jaden Wines is a new brand that currently has four wines and a liquor in its portfolio. I managed to score a sneak peek at the range, with full samples of course. 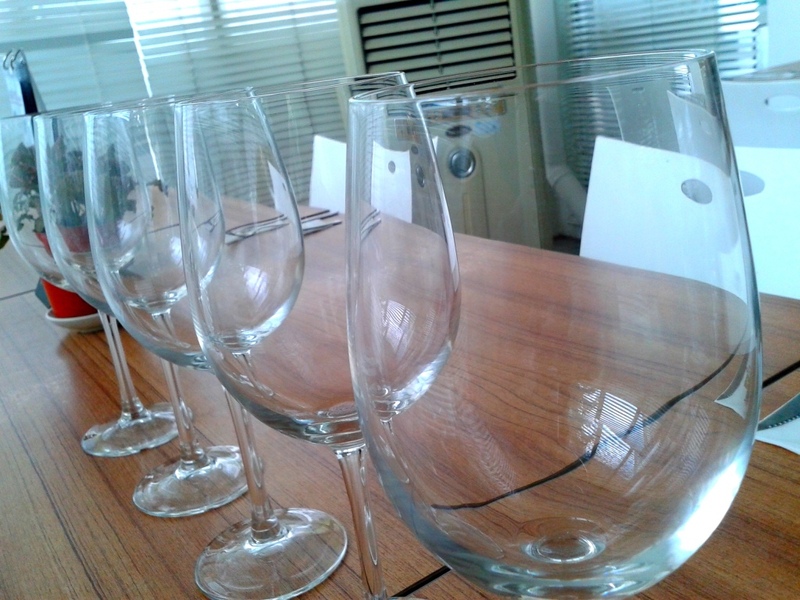 The wines are targeted as table wines, to be enjoyed chilled at restaurants or at home. They’re produced from natural products, made from Malaysian fresh fruits. There are more types being planned; as for now the range of wines are ginger, lemon, ginger-lemon and pineapple. And a coffee liquor too. Unlike many grape wines, these are simple and uncomplex beverages. The Ginger Wine is obviously the most lively and spicy of the lot. It feels a lot like ginger beer actually. Haha. But with a good side-effect. 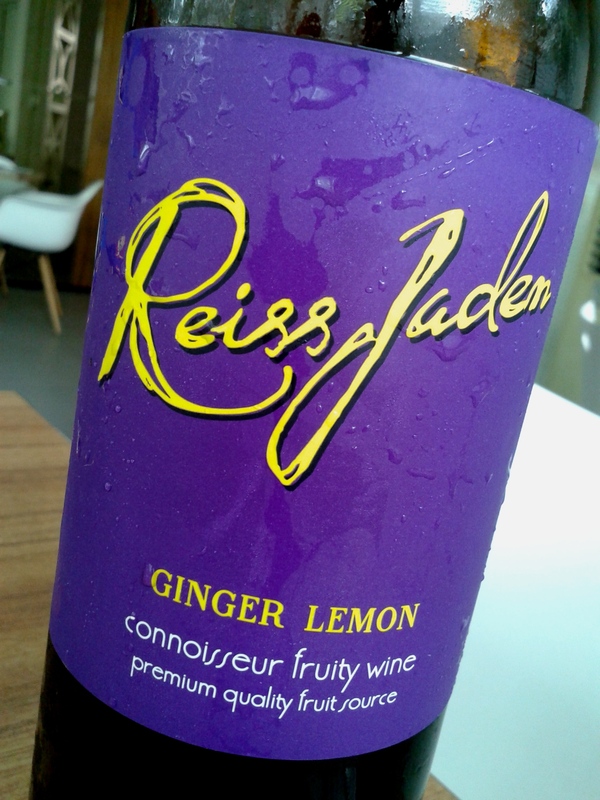 The Ginger-Lemon Wine has strong ginger aromas too, with a citrusy tinge. Taste-wise it’s more lemon than ginger. 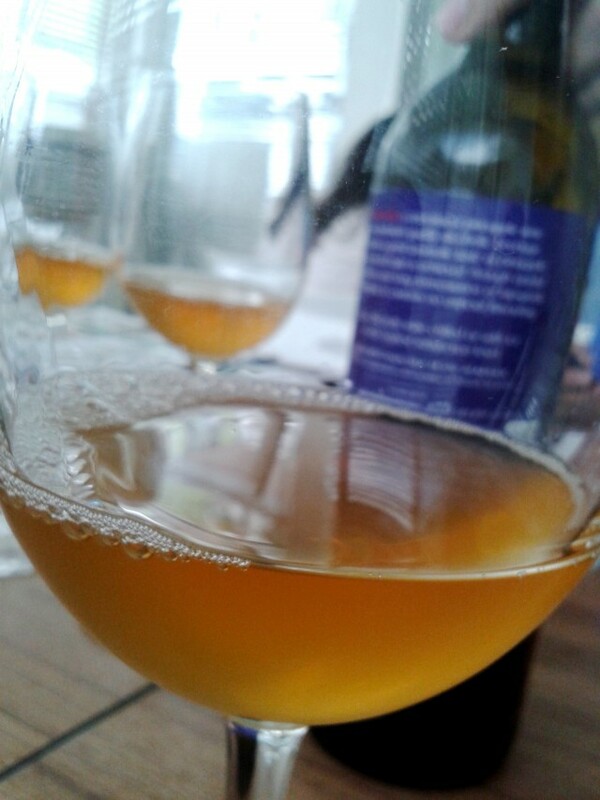 Some of my tasting buddies say they’d prefer more ginger, but i found it perfect. The ginger was light, so was the lemon, and it enabled quicker consumption. Balanced and exotic, the sweetness was just right. A fruity-spice drink I’ve never experienced before, that’s for sure. 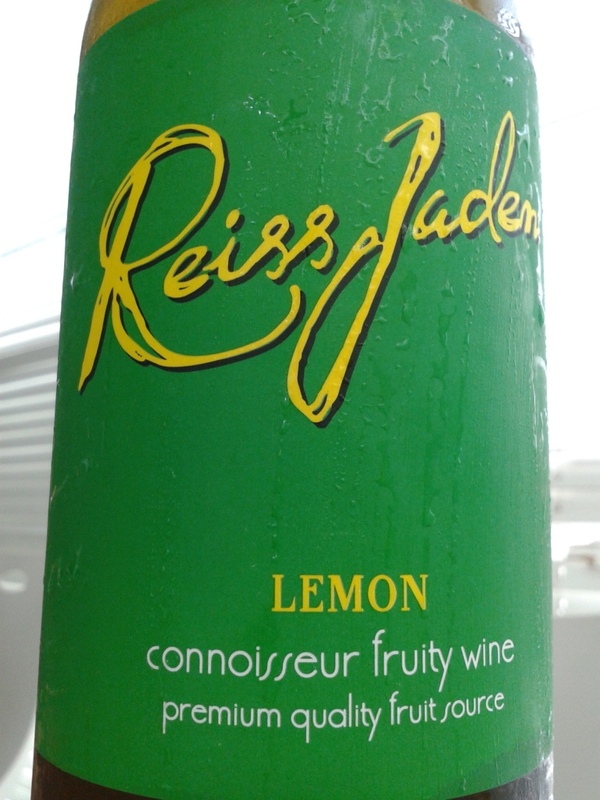 Reiss Lemon Wine is very fruity and quite sweetish, with a sweet-sour finish. It feels more like a lemon liqueur. Pretty interesting. 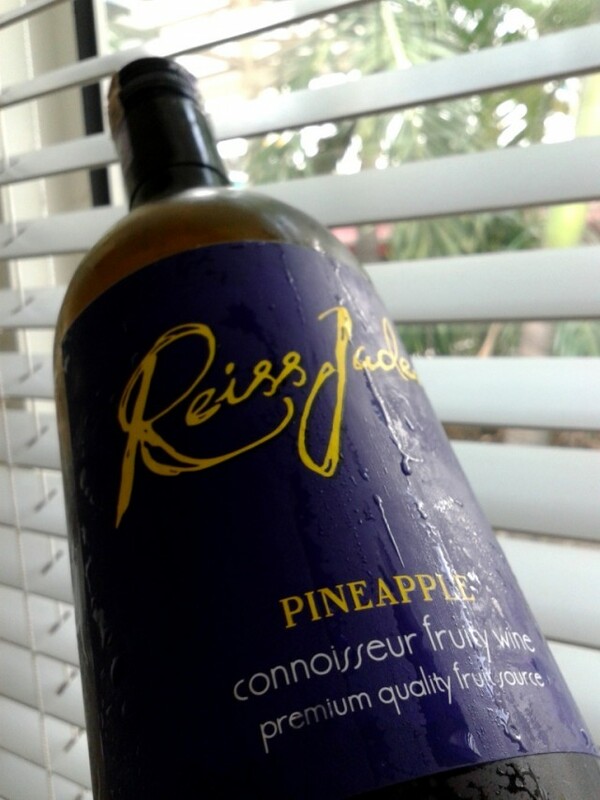 And the Pineapple Wine gives out the sweet aromas of pineapple; kinda puts the beach into my head. And in the mouth it’s fruity and even caramel-like. Awesome with ice. . In fact, all these wines should be enjoyed cold, and with ice as well if you prefer them to be less sweet. The Coffee Liqueur is a 40% ABV drink. You can enjoy it on the rocks or a mixer of your choice. I went for Milo (as well as choco milk), with lots of ice. Good stuff! These unique wines have a good ABV of 14.5%. The tasting session was enjoyable and a nice change from the usual wines. All these wines tend to go down pretty easy, and make for a fun day or night out. I foresee purchasing some for consumption. They’d make unique gifts too. Throw in a huggaz wine transporter and you’re good to go! The company has been making other wines for 25 years now. These fruit wines are yet to be launched. However, if anybody’s keen to order a bunch, i’d be able to make arrangements. Be good boys and girls and drink your fruits now.. This entry was posted in ~ Booze news / new products ~, ~ Cool drinkers' gifts ~, ~ Wine, tuak & champy ~ and tagged alcohol Malaysia, coffee liqueur, fruit liqueur, ginger wine, local wine, Malaysian alcohol, Malaysian fruit wines, Malaysian homebrew, Reiss Tiara wine by Deep. Bookmark the permalink. Wines are so expensive in Malaysia! Good to know that there are fruit wines that aren’t that pricey! Yup, good for the local market.